Is working as a General Manager operations for last 3 years with Lakshya’s. 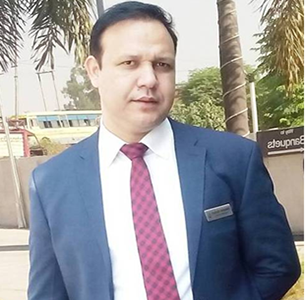 A competent professional with 21 years of experience in Restaurant & Hotel Management, Food & Kitchen Operations, Client Servicing and Team Management in the Hospitality Industry. He has worked with Brands like Hyatt, Taj , PVR etc. International exposure in Brand like Costa Crociere . 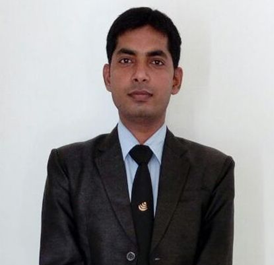 Is working as Marketing and Sales Head with Lakshya’s Hotel for last 3 years. 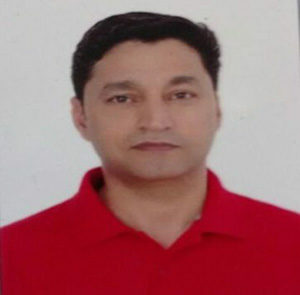 Very humble and soft spoken with 16 years of vast experience in business development and marketing.Has worked with organizations like Sun Village Goa, Infinity Resorts, Godwin etc. 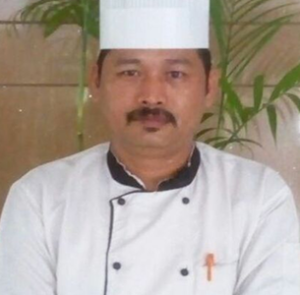 Is working as an Executive Chef and takes care of all the culinary aspects of the Hotel.Trains and manages all kitchen personnel and supervise/coordinate all related culinary activities, estimate food consumption , select and develop recipes to ensure consistent quality.Has 20 years of experience in hotels and brands like Clarks,Classic Residency and Ark.